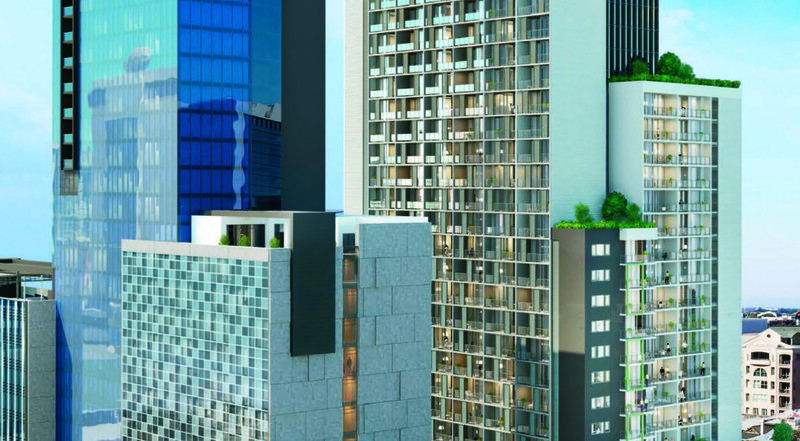 NV Apartments is a mixed-use development featuring two side-by-side towers, with a majestic apartment building on one side and a striking city hotel on the other. 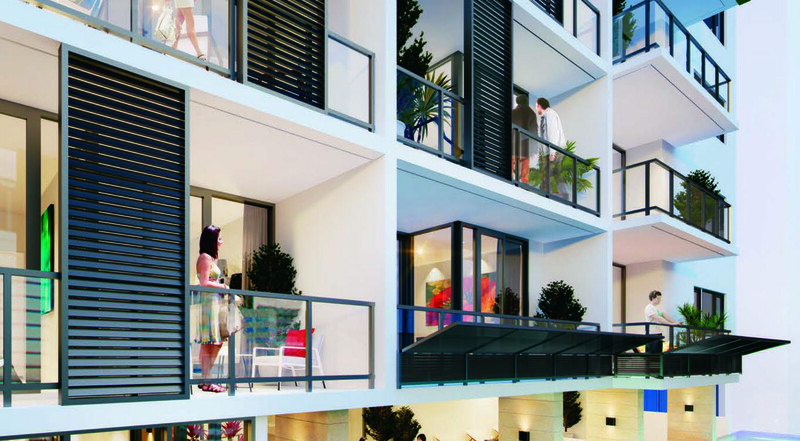 Located in the heart of Perth’s thriving CBD, the site provides a high level of accessibility paired with all the amenities that an inner city location has to offer. 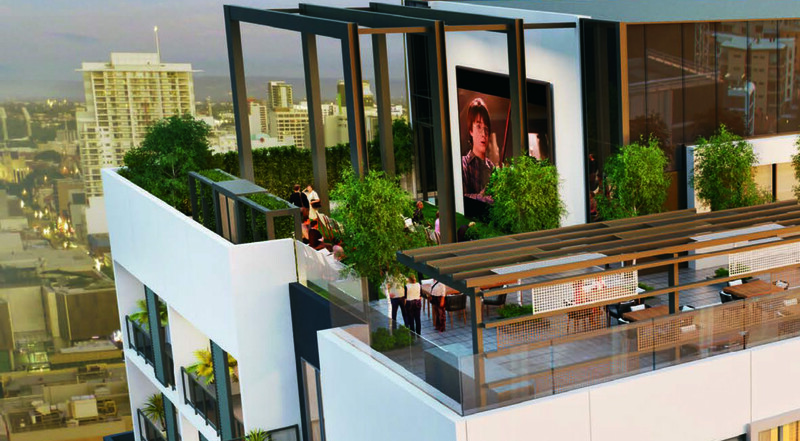 Residents can enjoy movies under the stars on the artificial turf at NV’s outdoor cinema, or take in the spectacular city views from its rooftop infinity pool. 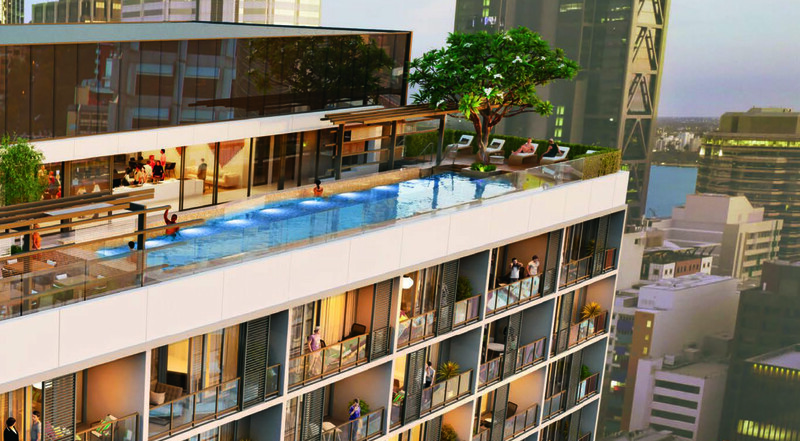 There’s also a second swimming pool which is a lap pool, a restaurant and cafe, gym, sauna, spa, lounges, BBQ areas, 6 levels of car parking and bicycle storage spaces. 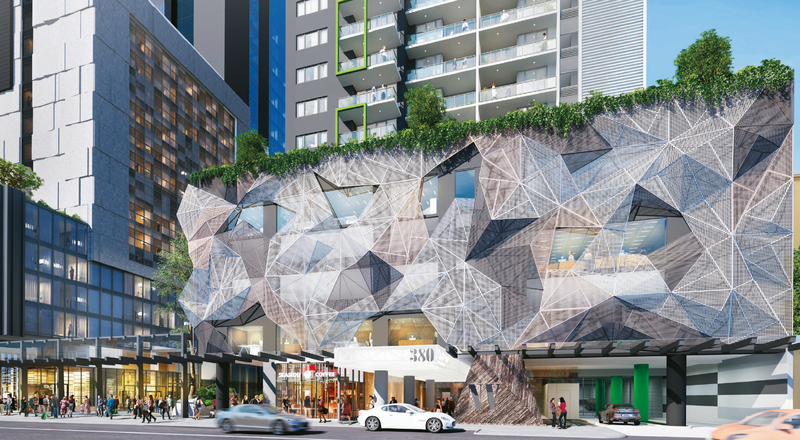 NV is ideally located between the transformative Perth City Link and the City’s commercial centre, close to the Perth Cultural Centre and vibrant nightlife of Northbridge. There is quick and easy access to public transport, with the central Perth Underground Railway Station a short 3-minute walk away and the Perth Busport a 2-minute drive away. Two prestigious educational institutions, Curtin University and the University of Western Australia are 6 minutes and 11 minutes respectively by car. It’s also conveniently near the historic His Majesty’s Theatre, Perth Arena, leading hotels, numerous restaurants and bars. The Capital of Western Australia, Perth is ranked as one of the top 15 cities in the World to live in by The Economist. It’s currently the fourth-most populous city in Australia but is set to overtake Brisbane into 3rd place by 2046 with 4.3 million people — the current population of Melbourne. It sits where the Swan River meets the southwest coast, with sandy beaches lining its suburbs. The riverside Kings Park and Botanic Garden on Mount Eliza offer sweeping views of the city. The Perth Cultural Centre houses the state ballet and opera companies, and occupies its own central precinct, including a theatre, library and the Art Gallery of Western Australia.